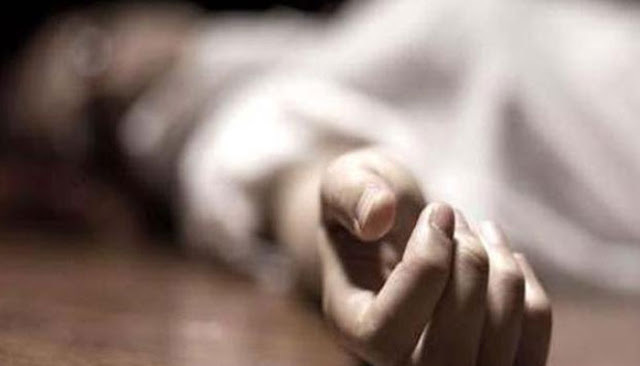 A 17-year-old girl in West Bengal’s South 24-Parganas allegedly committed suicide after facing humiliation when a youth uploaded obscene photographs of her on the social media, her family members claimed on Monday. The minor was in a relationship with a 20-year-old youth two years ago but the couple had parted ways, family said. “The boy was mentally harassing her and had threatened her. On Sunday night, the boy posted obscene pictures on Facebook,” said the deceased’s cousin. The girl’s mother had then apparently called up the police station but was redirected to the duty official. As it was almost midnight she had decided to visit the police station in the morning. “However, before anything could be done, the daughter committed suicide,” the cousin said. The deceased “continually cried” after the photographs surfaced on Facebook, said her family. “The boy did not just stop at threatening the girl, but even warned her mother not to meddle,” said Piu, a relative. According to Chairperson of West Bengal Commission for Women Sunanda Mukherjee, the incident comes under cyber crime. “There is a greater need for awareness,” Mukherjee said.